I completed my first week of workouts at OPEX, and I’m feeling really great overall! I actually don’t *feel* like I’m working out all that much, but I’m starting to realize I need to change my thinking about that. 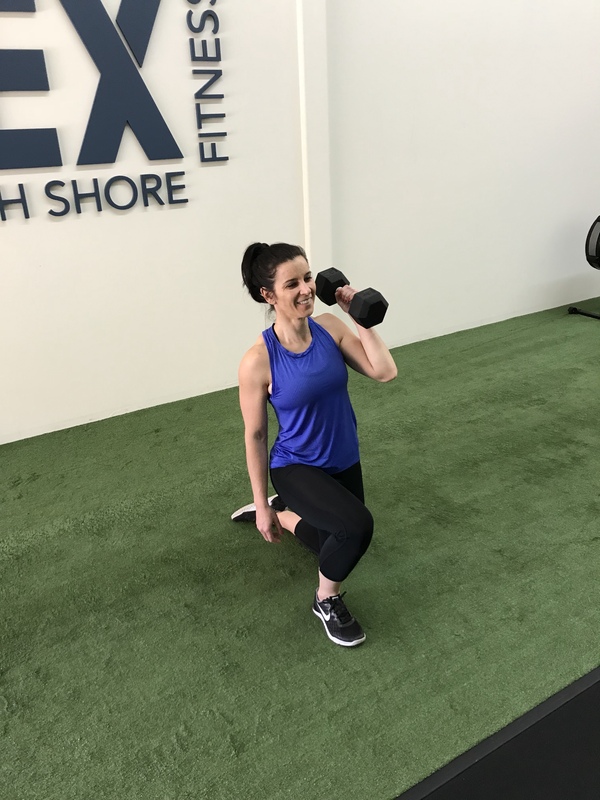 I think a lot of us – myself included – believe that you need to feel exhausted and sore after a workout for it to “count.” I remember going all out, 6 days a week, at CrossFit and thinking I was in the best shape of my life. Ha! Sure, I was having a great time, but I was 100% overtraining and beating up my body so badly. 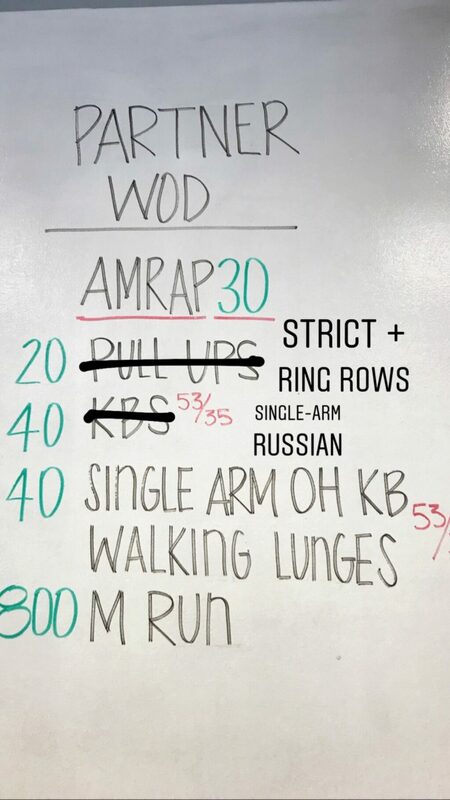 Now, I’m spending about an hour per session at OPEX and challenging myself, so I’m clearly working on my fitness, but it’s tough not to think that these workouts don’t “count” if I don’t totally kill myself during them. At the end of the day, I just want to be healthy and functionally fit well into my elderly years. (I picture Mal and myself with gray hair and jumpsuits still doing partner workouts together!) I’m sick of dealing with injuries, and there’s no chance of me ever going to the CrossFit Games. I don’t even like competing all that much, so why do I think I need to push myself so hard, all the time? 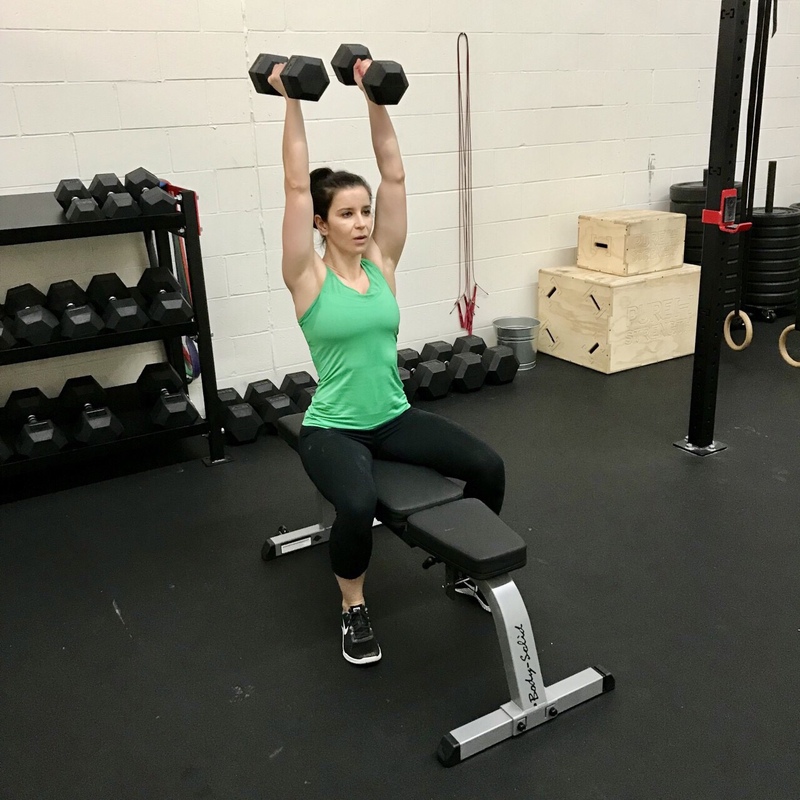 I still love a tough, super sweaty CrossFit workout (I probably always will), but if I want long-term health to be my #1 goal, I know it’s time to do what’s right for my body. I think our fitness journeys are ever-evolving, and, for me, this is the next phase with what I’m doing at OPEX. And, of course, I’m excited to see where it takes me. I’m curious: what do you guys “count” as a workout? MONDAY: 30-MINUTE PUG WALK <– does this count as a workout? My first official workout at OPEX was great, but holy imbalances! 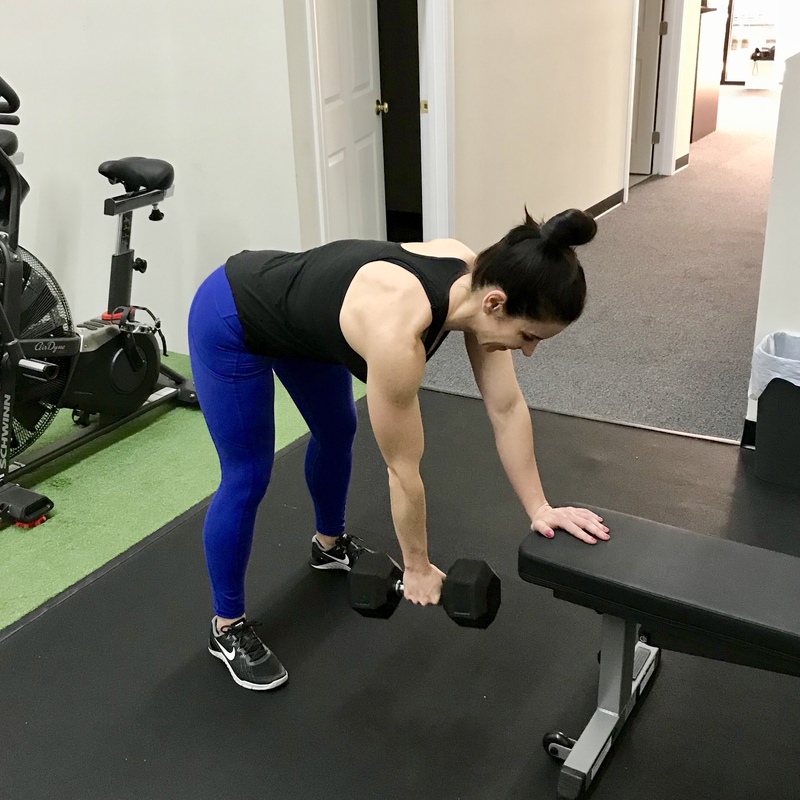 We did a bunch of single-limb movements (dumbbell rows, single-leg deadlifts), which made them seem so much more obvious. And, whoa, I could definitely feel the difference between the right and left side of my body. We have lots of work to do, but I’m excited to begin this journey! Feeling the imbalances, like, whoa! For this Half Kneeling Single Arm Press below, I could bang out 8 reps, no problem. But, for my left side, it was a serious struggle! C2) Half Kneeling Single Arm Press <— definitely felt the imbalance on my pushing strength on this one! Same workout as Monday, but increased weight on Steps Ups to #30. Since I’m working on fixing muscle imbalances, I modified a couple of the movements. Adding balsamic vinegar to avocado toast is a game-changer! Post-workout eats from Rosa Farms! 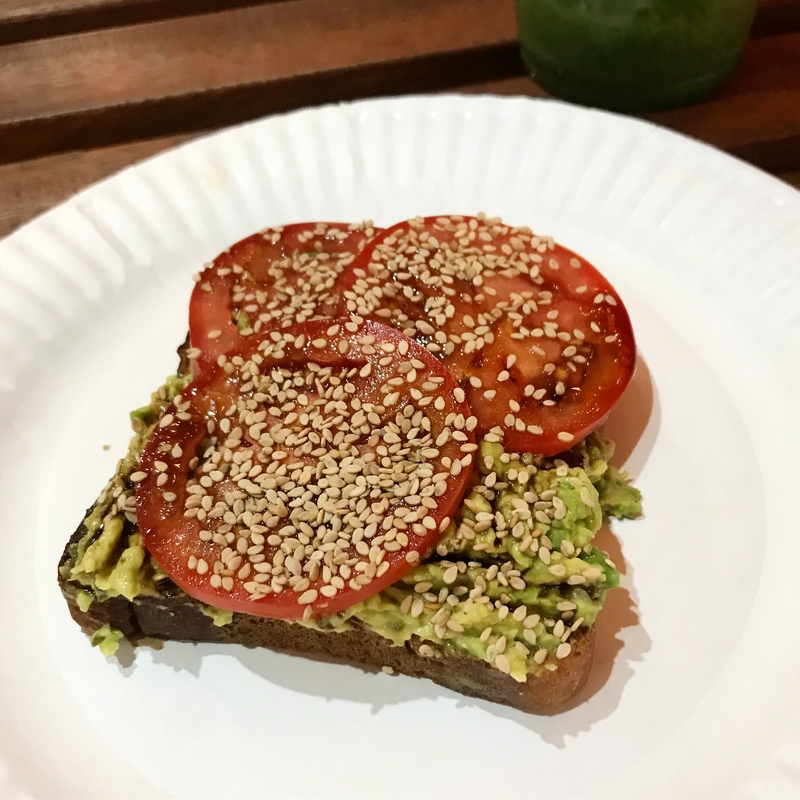 Listen to this meal: “Juice Head” smoothie (almond milk, vanilla protein, spinach, banana, spirulina) + avocado toast with slice tomato, sesame seeds, and balsamic vinegar. So yum! Loved this lunch because it came together in no time, thanks to some awesome Sunday food prep. 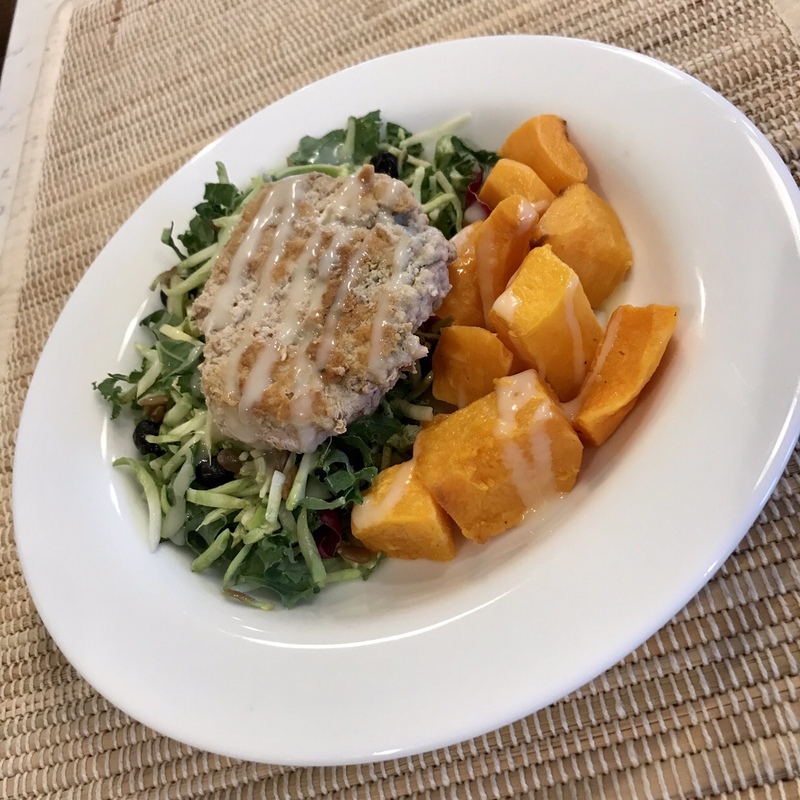 In the mix: Blue cheese turkey burger with roasted butternut squash and kale + broccoli slaw from Trader Joe’s with a drizzle of dressing on top. Apparently, I’m a bit of a food hoarder. Our cabinets and freezer are packed full, so we’re “shopping” from our stockpile and limiting this week’s grocery purchases. 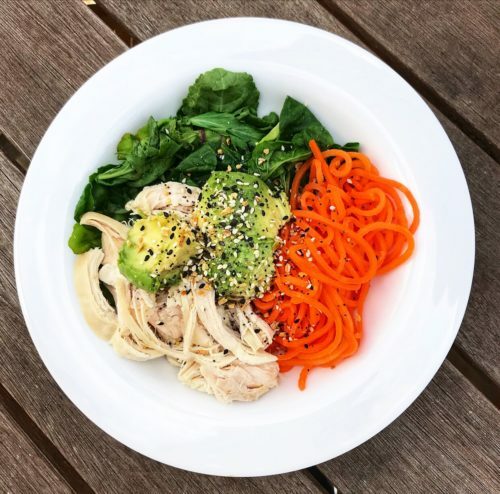 On the menu for lunch: Shredded chicken breast (previously frozen from Thrive Market), carrot spirals (from the freezer), steamed greens, and avocado topped with Everything But The Bagel Seasoning! 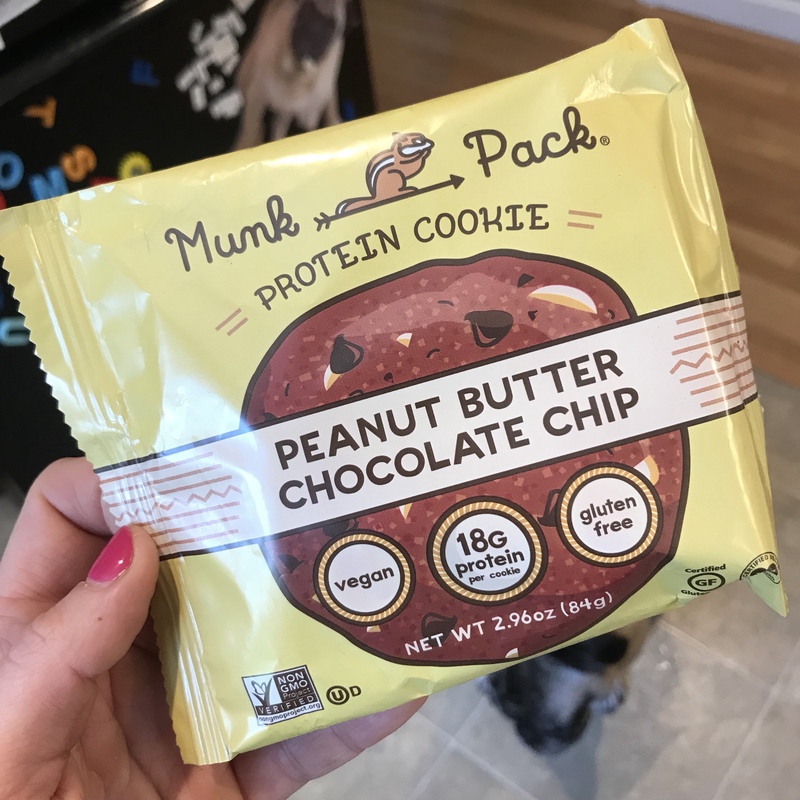 The post 4/29: Fitness & Eats from the Week + What “Counts” as a Workout appeared first on Carrots 'N' Cake. 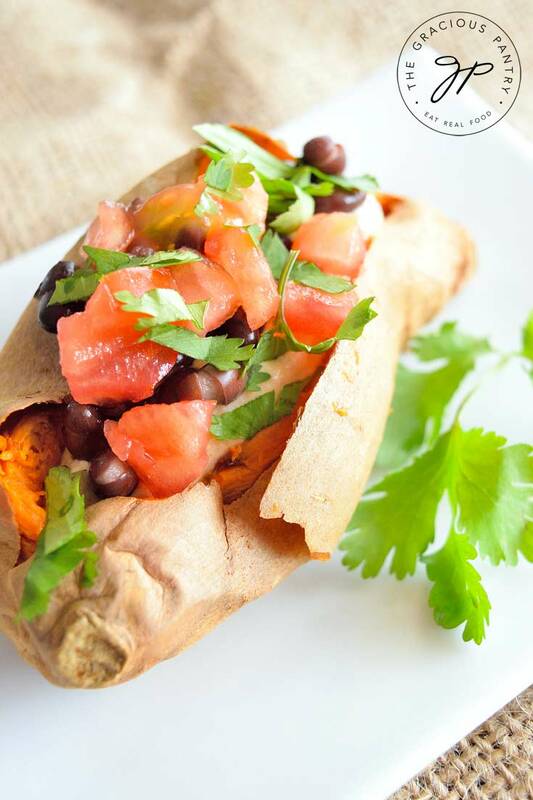 This delicious clean eating southwestern stuffed sweet potato can be made spicy or not and travels well for lunches! You’re busy, often tired and it seems that some days, it’s just impossible to get it all done. Am I close? But somehow, some way, you still want to eat healthy and feel better overall. Am I still on track? The thing is, busy lives often mean unhealthy convenience food. But convenience food doesn’t have to come from a box. All you have to do is know which healthy ingredients to buy that will turn into fast and healthy meals. Take the lowly sweet potato, for example. It might not look like much. In fact, they can be downright ugly at first glance. But inside those ugly skins hides a beautifully, vibrant orange flesh that is packed with good for you nutrients. And the only thing you have to do it bake them and eat them. Now, please understand that when I say bake them, I don’t mean you have to do anything special with them. You don’t have to rub them with oil or season them in any way. 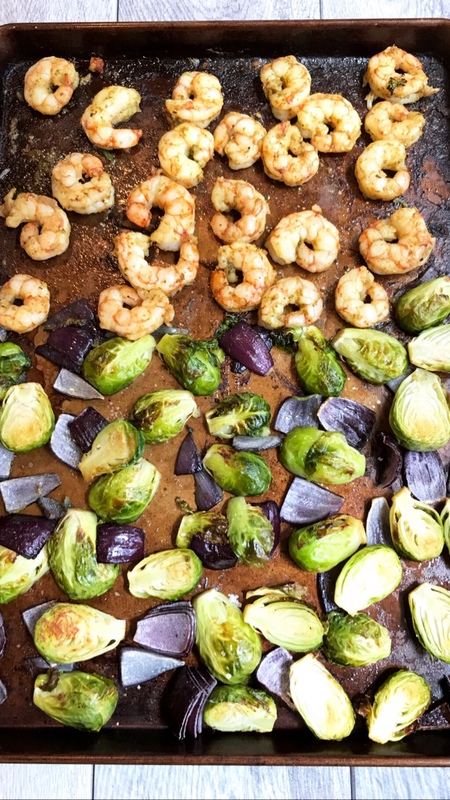 Literally, all you have to do is wash them and stick them in the oven at 350 F. for 60 minutes. So for less than one minute of washing, you can walk away and do other things while those puppies bake. You really can’t get more convenient then that! But the best part is what you can do with those amazing spuds! Sweet potatoes can be stuffed with all sorts of healthy ingredients and all it takes is the few minute to open a can of beans or a container of hummus and maybe chop a half a tomato. I mean, it just doesn’t get much easier than that in the kitchen. Baking time aside, you can’t even get fast food prepared that quickly! So if you bake several potatoes on the weekend while you’re hanging around the house, you’ll be able to stuff your potatoes in mere minutes and have a meal that is literally faster than leaving the house to go through the drive through. Real food can be simple too! And this Clean Eating Southwestern Stuffed Sweet Potato proves that! Once your sweet potato is baked, cool enough to touch it and slice it down the middle lengthwise. Open it up at the slice enough to add your toppings. Layer on the hummus first. Sprinkle as much cumin as you like over the top of that, and then add the beans, tomatoes, cilantro (if using) and the jalapeño (if using). Serve as a meal or a very filling side dish. This pairs great with a simple salad!